My Juneau Map; My life generally revolves around music and my kids. This map highlights what Juneau from the viewpoint of a mother and a musician. 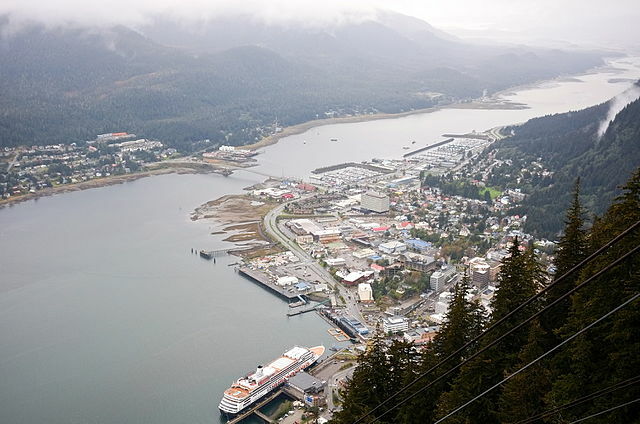 The two sometimes overlap; I am a music teacher at the same school my children attend, and my children often accompany me to rehearsal….The outdoors play a big role in the lives of most Juneau residents; as a mom, the outdoors are less about trekking mountains and boating in the bay. The outdoors for my family are more about lakes and parks and playgrounds..